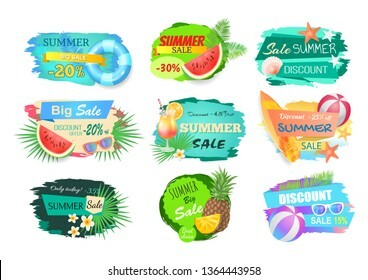 40,695,425 summer stock photos, vectors, and illustrations are available royalty-free. 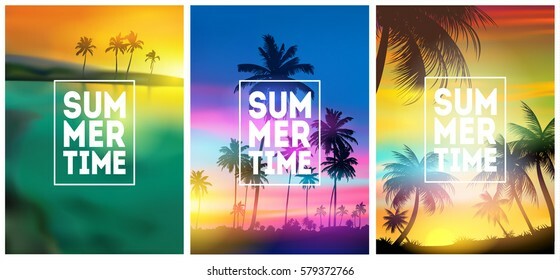 Summer time vector banner design with white circle for text and colorful beach elements in white background. Vector illustration. 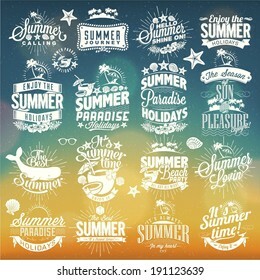 Summer labels, logos, hand drawn tags and elements set for summer holiday, travel, beach vacation, sun. Vector illustration. 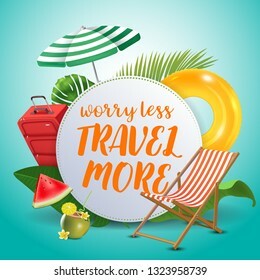 Worry less travel more. 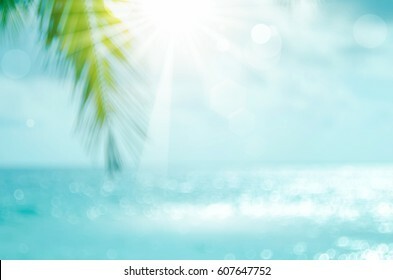 Inspirational quote motivational background. 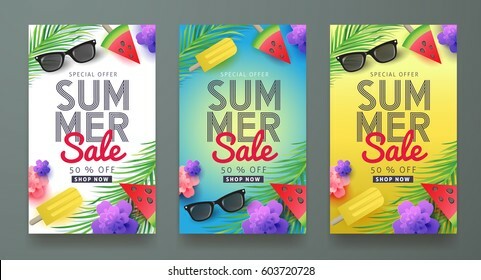 Summer design layout for advertising and social media. 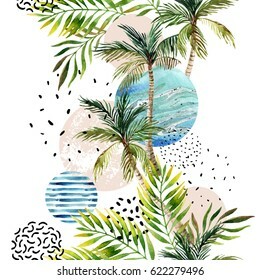 Realistic tropical beach design elements. 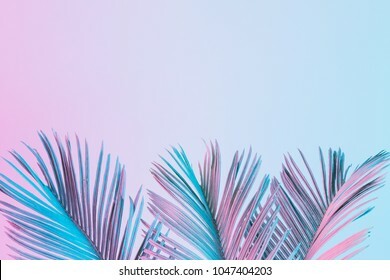 Colorful Summer banners, tropical backgrounds set with palms, leaves, sea, clouds, sky, beach colors. 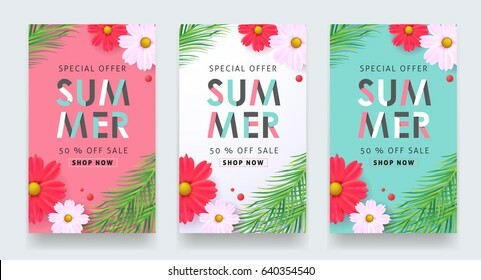 Beautiful Summer Time cards, posters, flyers, party invitations. 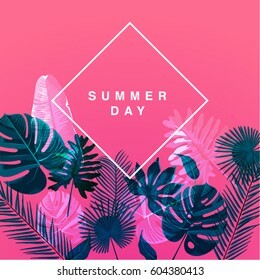 Summertime template collection. 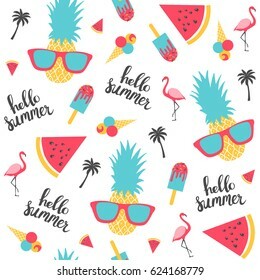 Set of cute summer icons: food, drinks, palm leaves, fruits and flamingo. 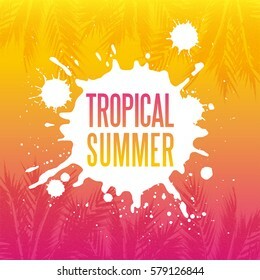 Bright summertime poster. 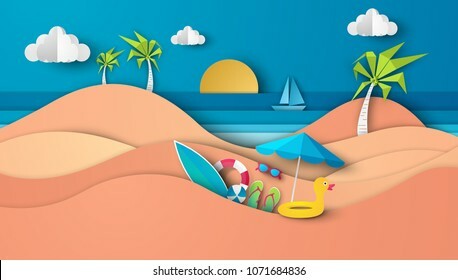 Collection of scrapbooking elements for beach party. 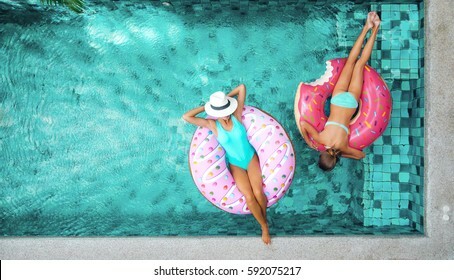 Two people (mom and child) relaxing on donut lilo in the pool at private villa. 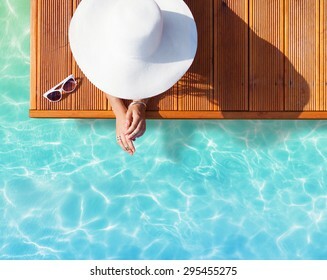 Summer holiday idyllic. 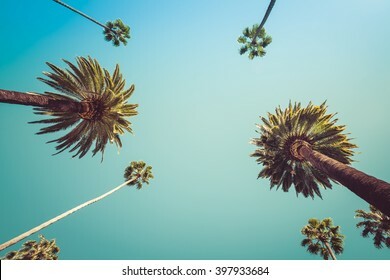 High view from above. 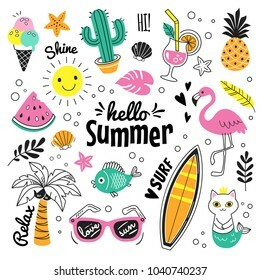 Vector illustration: Brush lettering composition of Summer Vacation isolated on white background. 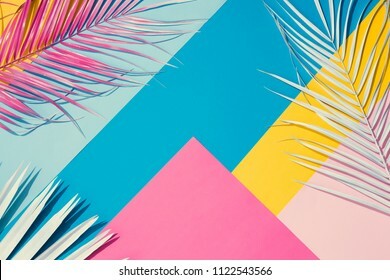 Unique artistic summer cards with bright gradient background,shapes and geometric elements in memphis style.Abstract design cards perfect for prints,flyers,banners,invitations,special offer and more. 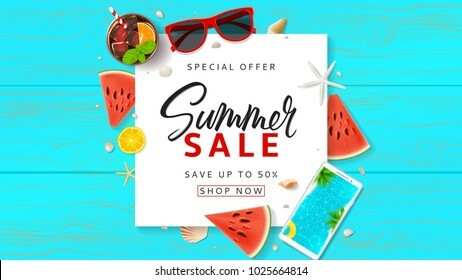 Summer sale beautiful web banner. 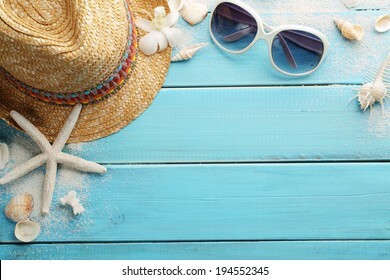 Top view on seashells, sun glasses, fresh cocktail, smartphone and sea sand on wooden texture. 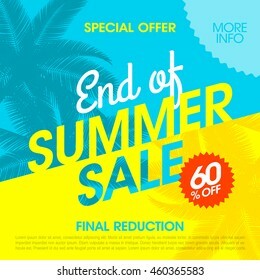 Vector illustration with spesial discount offer. 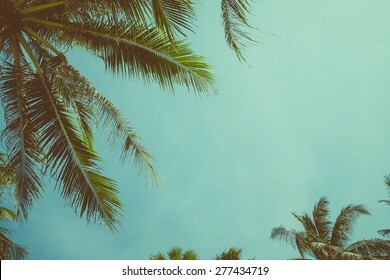 Summer tropical backgrounds set with palms, sky and sunset. 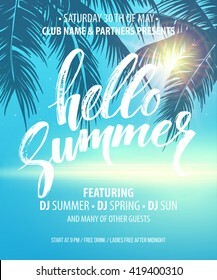 Summer placard poster flyer invitation card. 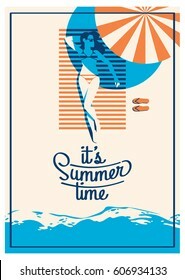 Summertime. 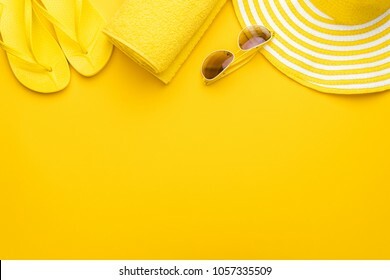 Hello Summer banner. 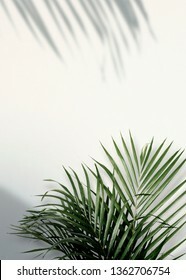 Trendy texture. 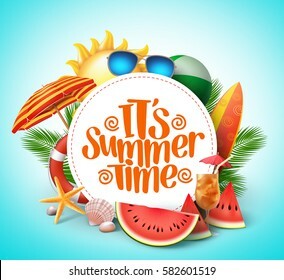 Season vocation, weekend, holiday logo. 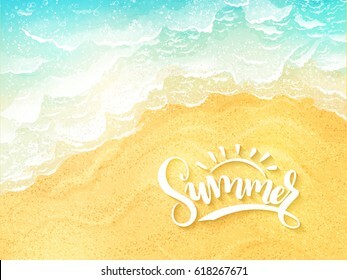 Summer Time Wallpaper. 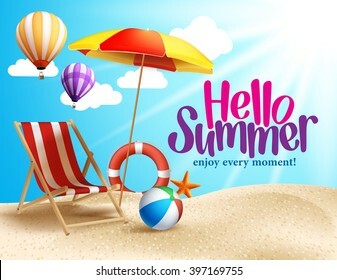 Happy summer Day. 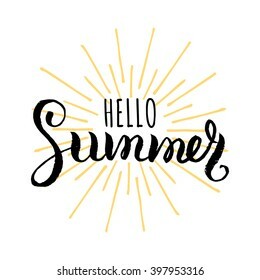 Summer vector Lettering text. Fashionable styling. 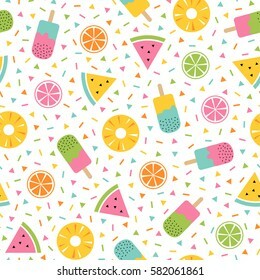 Watermelon and banana vector. 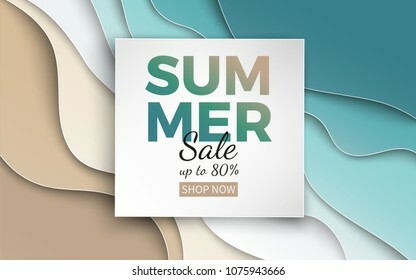 Summer sale background layout for banners,Wallpaper,flyers, invitation, posters, brochure, voucher discount.Vector illustration template. 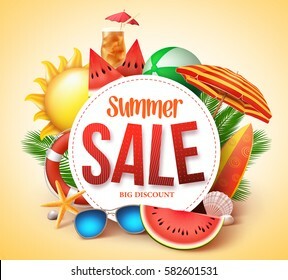 Hot Summer Sale banner. 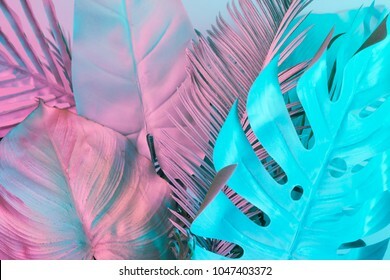 Trendy texture. 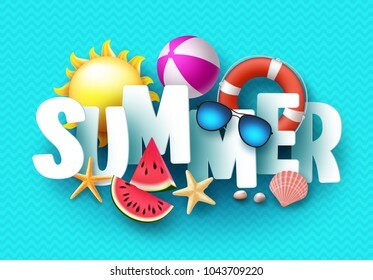 Season vocation, weekend, holiday logo. 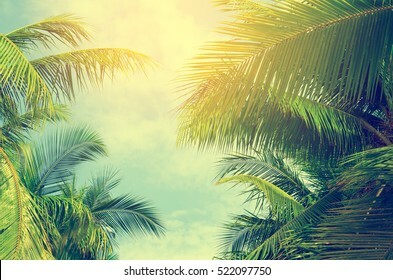 Summer Time Wallpaper. 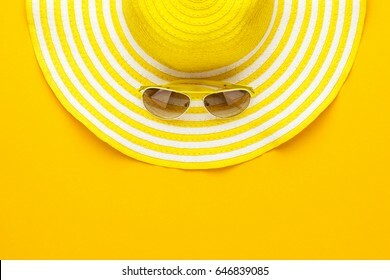 Happy shiny Day. 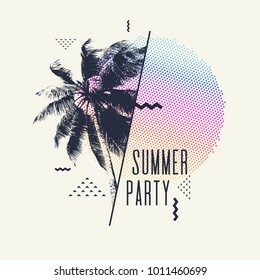 Modern vector Lettering. Fashionable styling. 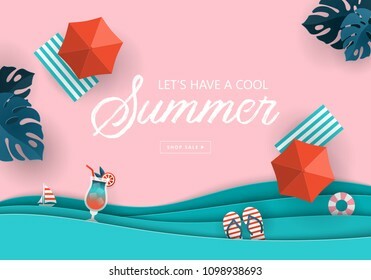 Summer vector banner design concept of 3d text in beach island with summer elements and balloons in blue sky background. Vector illustration. 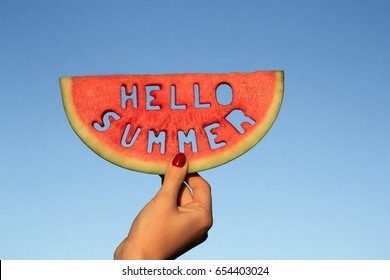 Watermelon slice with text Hello Summer, woman hands holding it against blue sky. 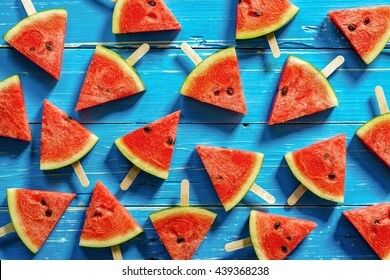 Summertime concept. 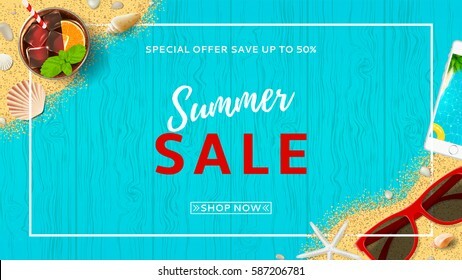 Summer sale background layout for banners. 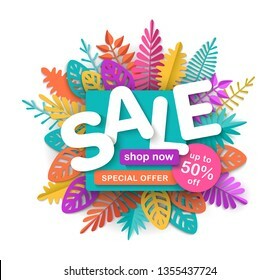 voucher discount.Vector illustration template. 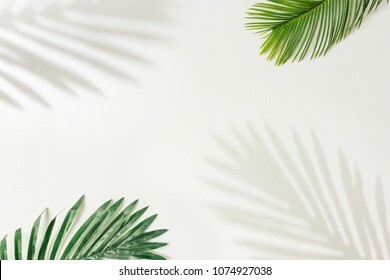 Blur beautiful nature green palm leaf on tropical beach with bokeh sun light wave abstract background. 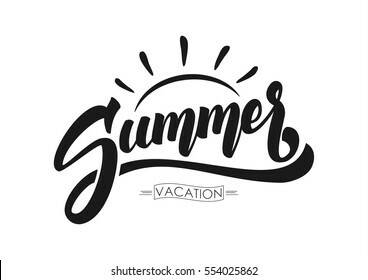 Copy space of summer vacation and business travel concept. Vintage tone filter color style. 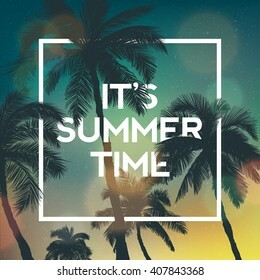 Summer time background with text - illustration. 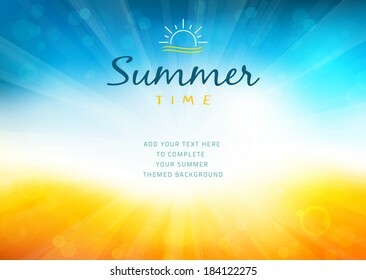 Vector illustration of a glowing Summer time background. 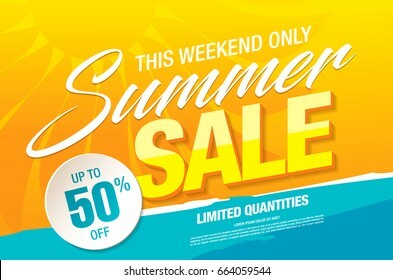 Promo web banner template for summer sale. 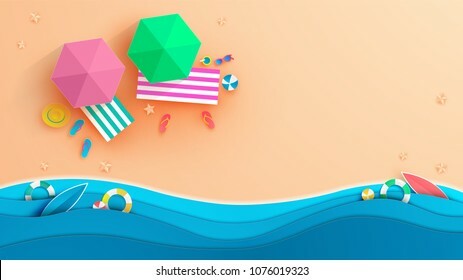 Top view on Summer decoration with realistic objects on beach. 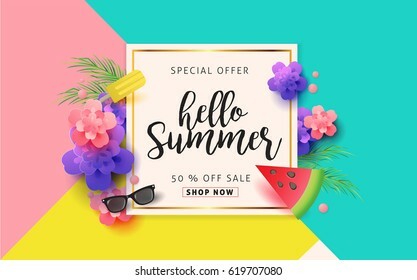 Vector illustration with discount offer. 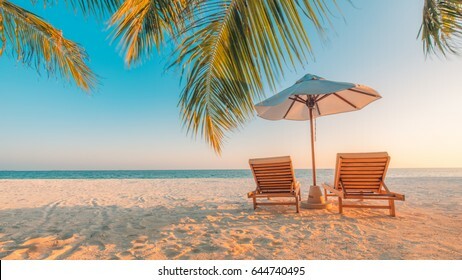 Concept of seasonal vacation in tropical country. 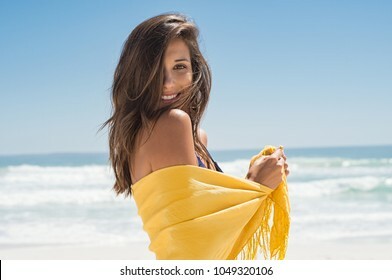 Cheerful young woman in yellow sarong at beach. 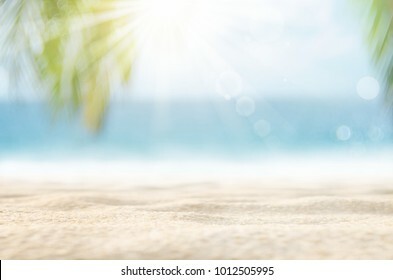 Happy smiling girl enjoying the beach and looking at camera. 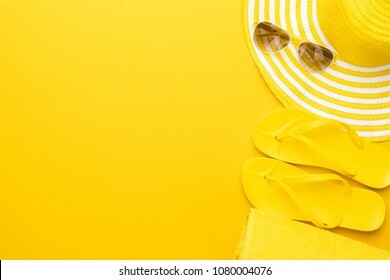 Latin tanned woman feeling refreshed in yellow scarf during summer vacation. 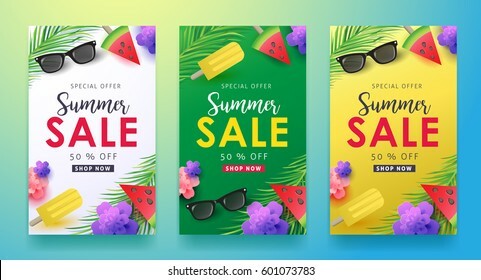 Summer Sale promo web banner. 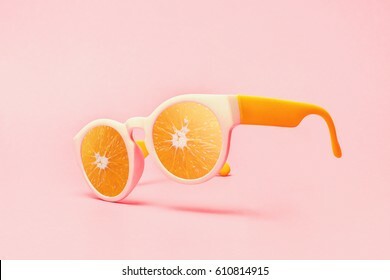 Top view on sun glasses, watermelon pieces, cocktail, smartphone, orange and seashells on wooden texture. 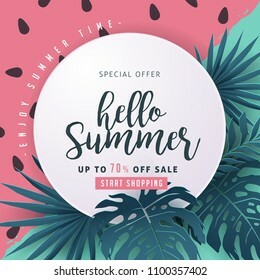 Vector illustration with spesial discount offer. 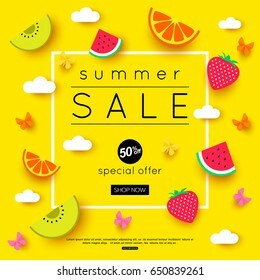 Summer sale background layout banners.voucher discount.Vector illustration template. 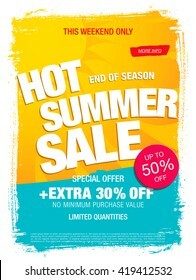 Spring Summer poster, banner in trendy 80s-90s Memphis style. 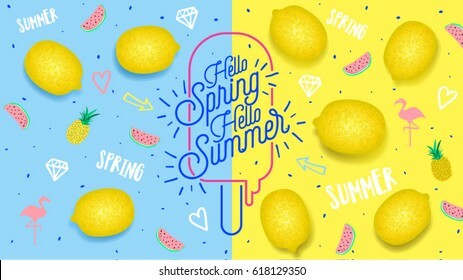 Lemon vector illustration, lettering and colorful design for poster, card, invitation. 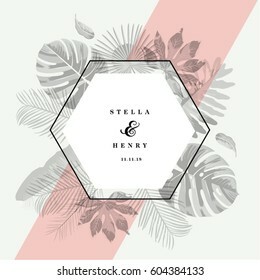 Easy editable for Your design. 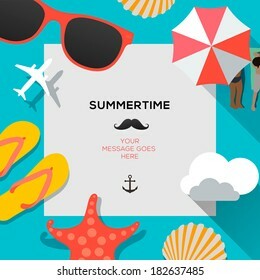 Summertime traveling template with beach summer accessories, vector illustration. 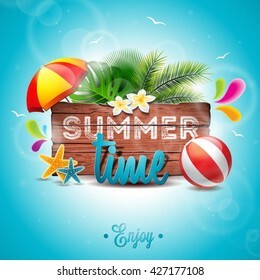 Summer 3d text vector banner design with white title and colorful tropical beach elements in blue pattern background for summer season. Vector illustration. 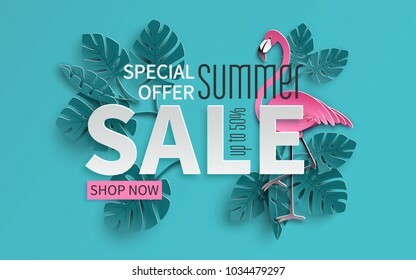 Summer sale background layout banners decorate with paper art tropical leaf.voucher discount.Vector illustration template. 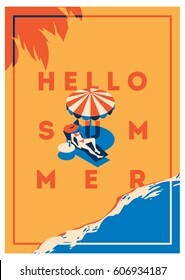 Hello Summer vector illustration, background. 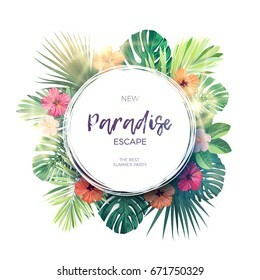 Fun quote hipster design logo or label. 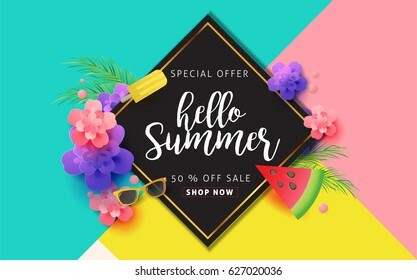 Hand lettering inspirational typography poster, banner. 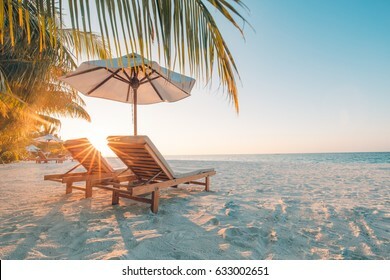 Tranquil beach scene. 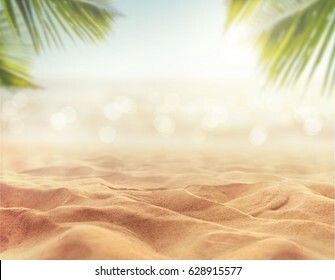 Exotic tropical beach landscape for background or wallpaper. 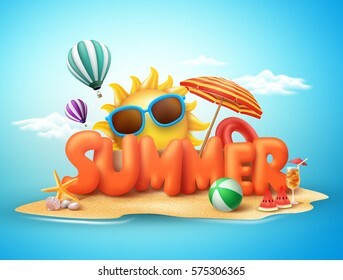 Design of summer vacation holiday concept. 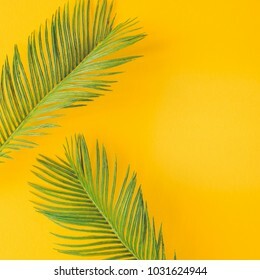 Green tropical palm leaves on bright yellow background. 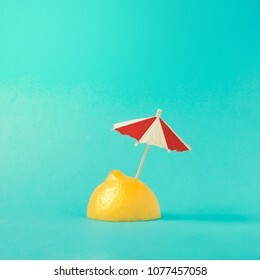 Minimal summer concept. 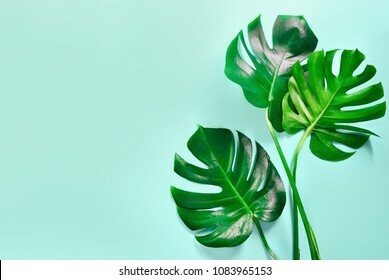 Creative flat lay. 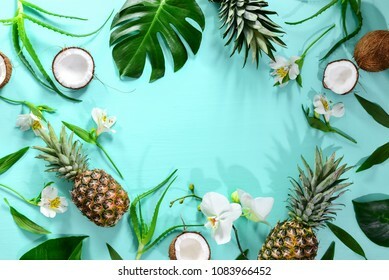 Green summer tropical background with exotic palm leaves and hibiscus flowers. 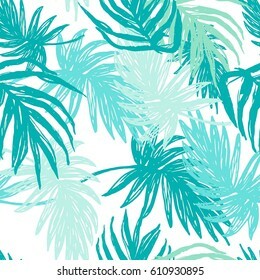 Vector floral background. 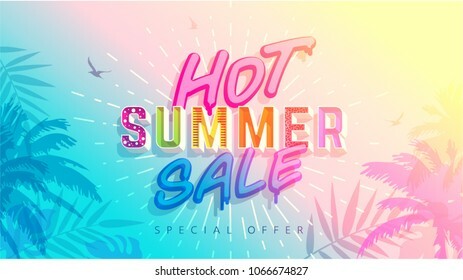 Summer sale banner background layout .Vector illustration template. 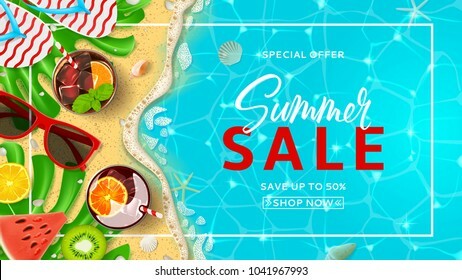 Summer sale vector banner design for promotion with colorful beach elements behind white circle in yellow background. Vector illustration. 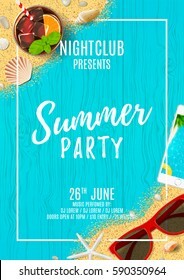 Beautiful flyer for summer party. 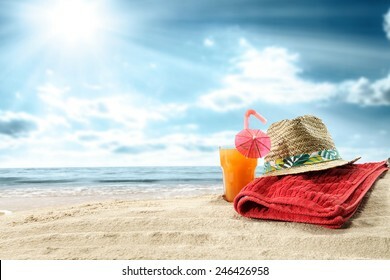 Top view on seashells, sun glasses, fresh cocktail, smartphone and sea sand on wooden texture. Vector illustration. Invitation to nightclub. 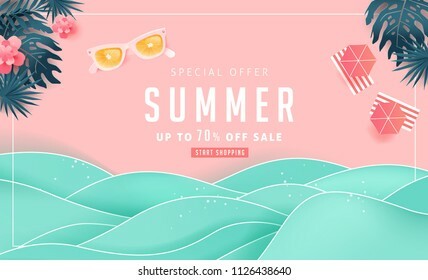 Summer sale design with paper cut tropical beach bright Color background layout banners .Orange sunglasses concept.voucher discount.Vector illustration template. 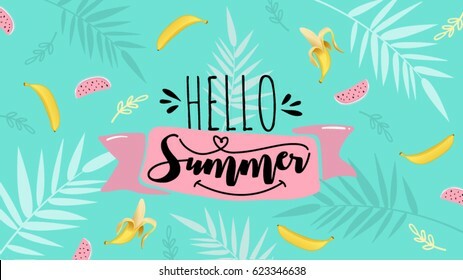 Hello Summer poster, banner in trendy 80s-90s Memphis style. 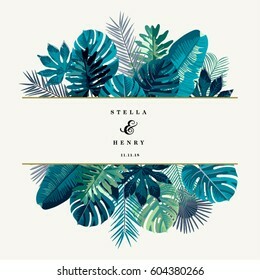 Vector watercolor illustration, lettering and colorful design for poster, card, invitation. 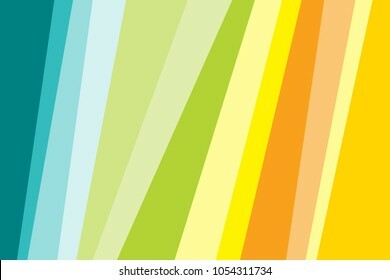 Easy editable for Your design. 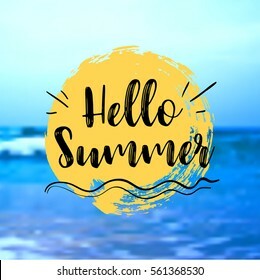 Hello Summer collection. 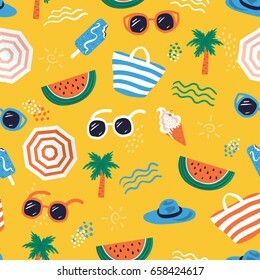 Vector illustration of colorful funny doodle summer symbols, such as flamingo, ice cream, palm tree, sunglasses, cactus, surfboard, pineapple and watermelon. 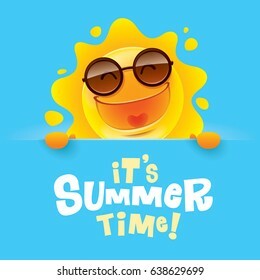 It’s Summer time! 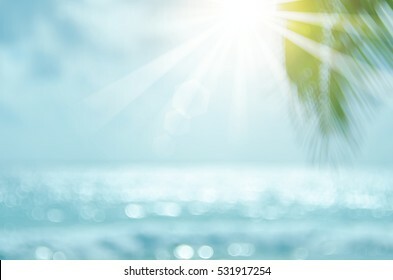 Summer sun with big sign. 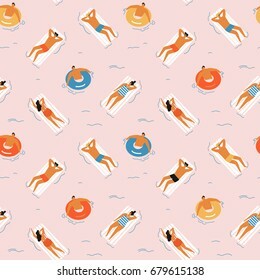 Summer time beach illustration in vector. 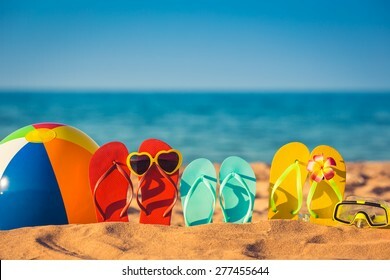 People swimming, sunbathing and relaxing in the ocean. 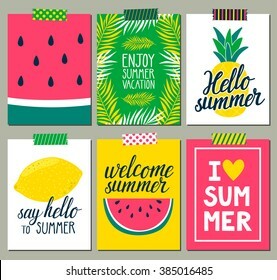 Vector set of bright summer cards. 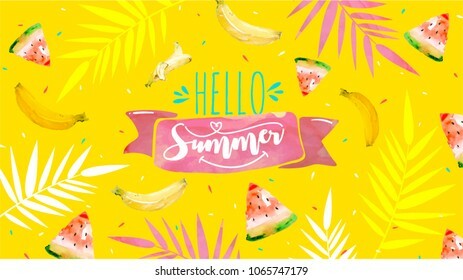 Beautiful summer posters with pineapple, watermelon, lemon, palm leaves and hand written text. Journal cards. 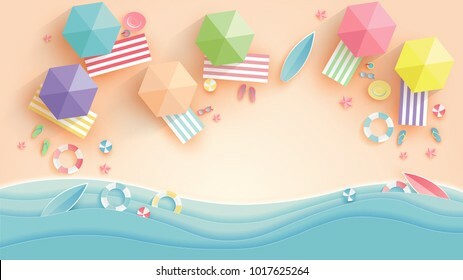 Summertime background with hanging summer icons, sea, surfer, boat, vector illustration. 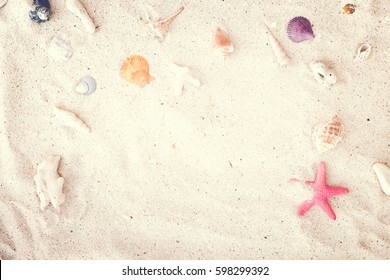 Top view of Beach sand with shells and starfish. 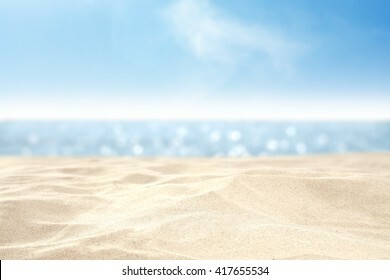 summer background concept. vintage tone. 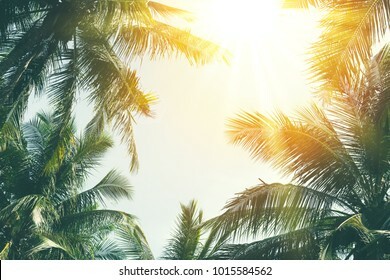 Copy space of silhouette tropical palm tree with sun light on sunset sky and cloud abstract background. 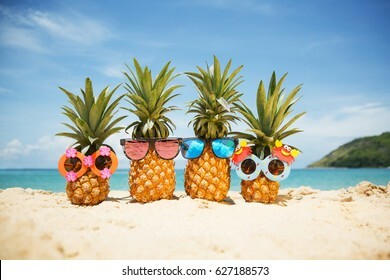 Summer vacation and nature travel adventure concept. 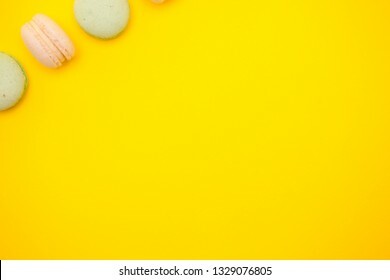 Vintage tone filter effect color style.